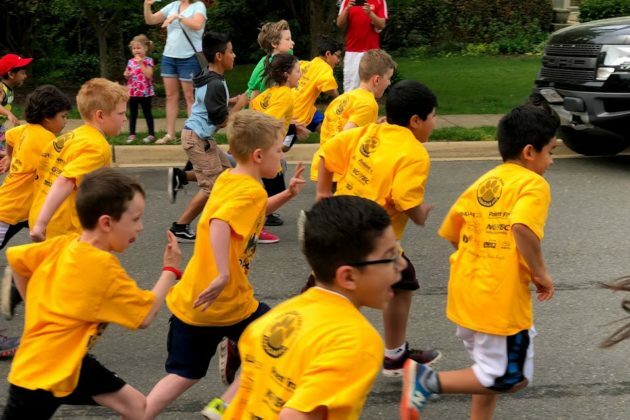 The 14th annual Cougar Literacy Run is a community 5k and one mile kids’ fun run (for Manassas Park students) to promote literacy and wellness for our students. 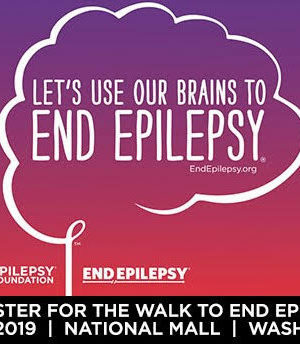 The day starts with the 5k run/walk at 7:59 am, followed by the fun run at 9:59 am. 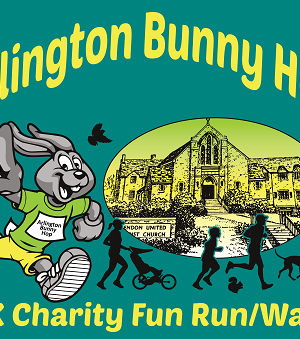 With family fun, food, race awards, and raffles you won’t want to miss this event! 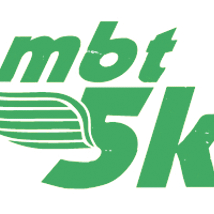 For race registration and more information please visit our website.